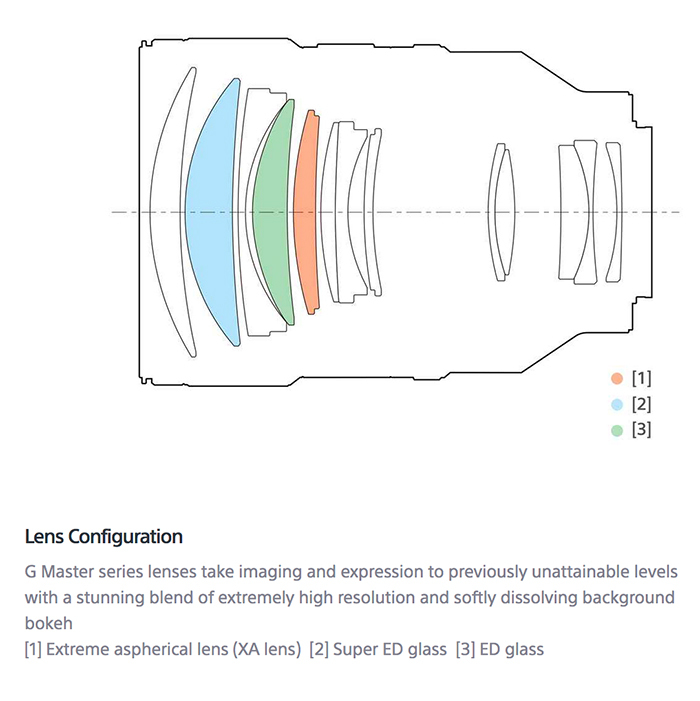 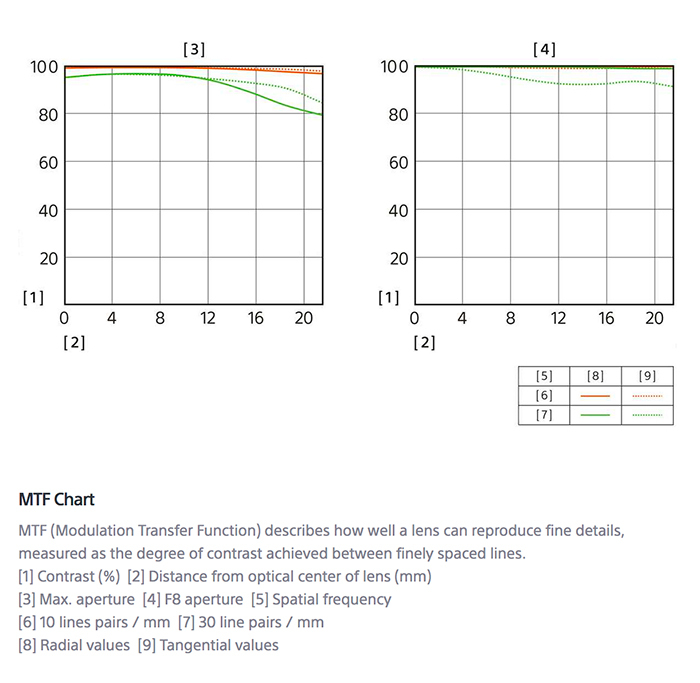 Optical construction comprises 13 elements in 11 groups, with at least one aspherical element (Cosina is being a little vague, for now, on the exact optical formulation). 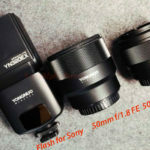 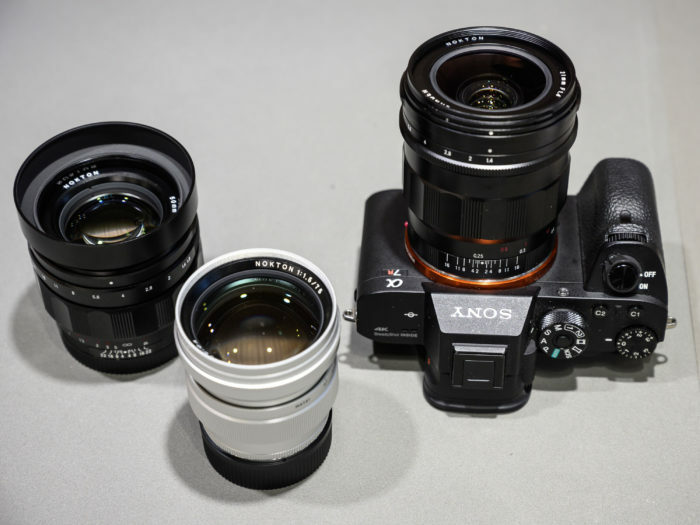 Like the Nokton 50mm, there are 12 aperture blades, and electrical contacts communicate focal length and aperture to the camera. 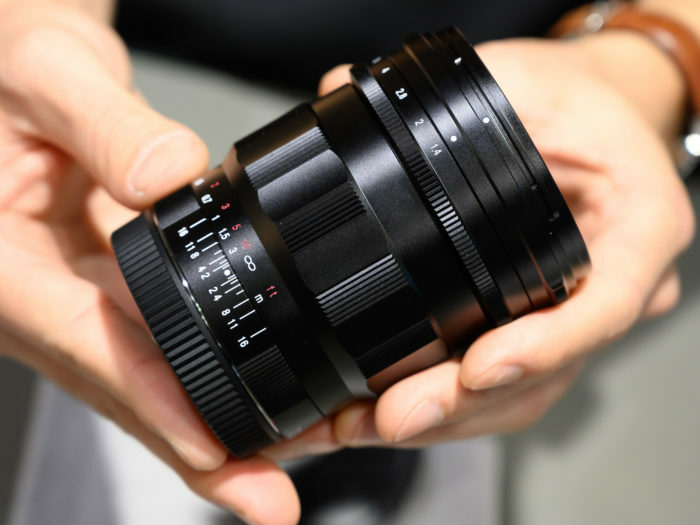 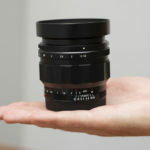 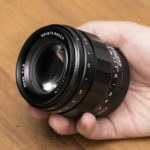 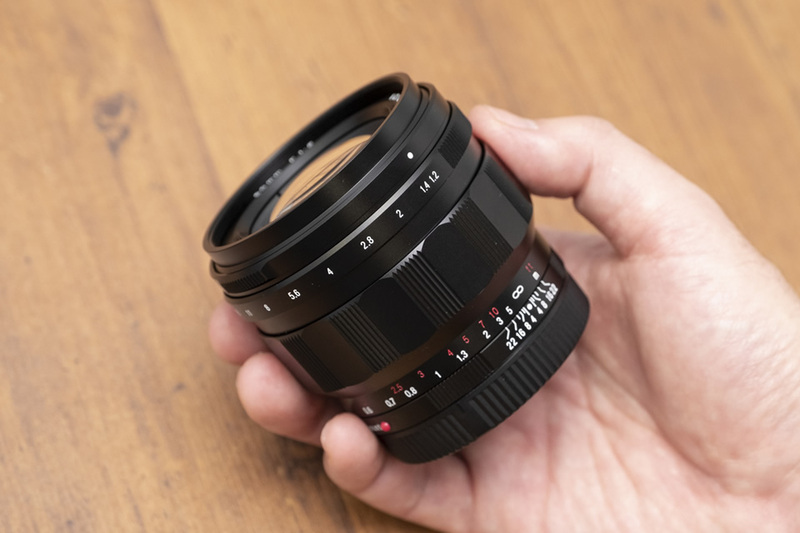 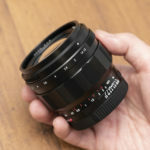 The Nokton 21mm F1.4 is a fairly large lens, with a 62mm filter thread. 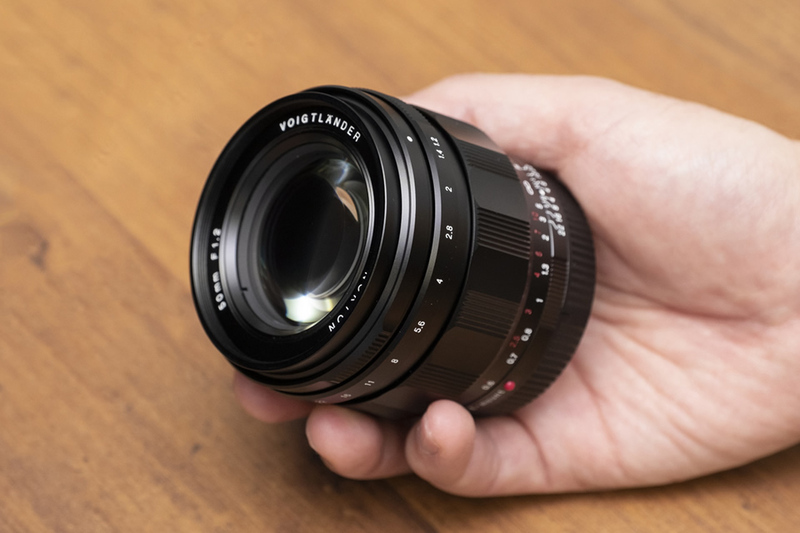 For video use, the aperture dial can be ‘de-clicked’ for smooth stepless control. 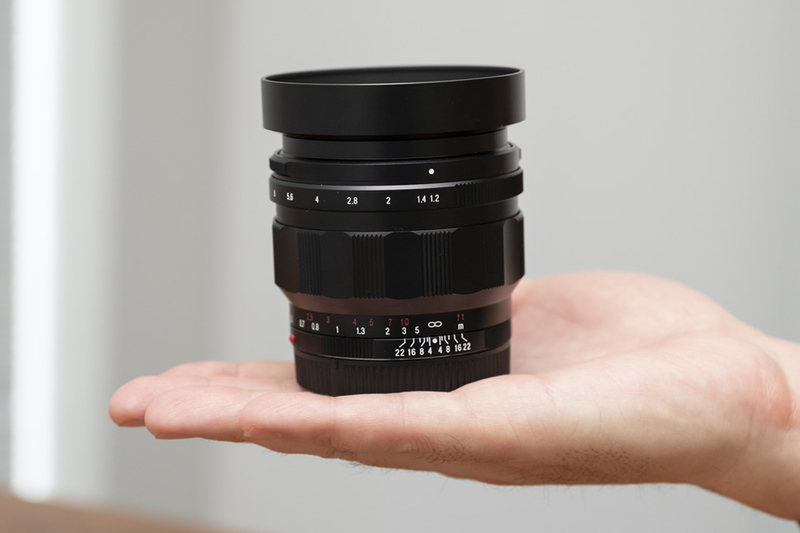 Minimum focus is 0.25m (about 10 inches). 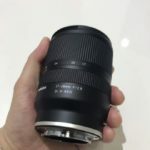 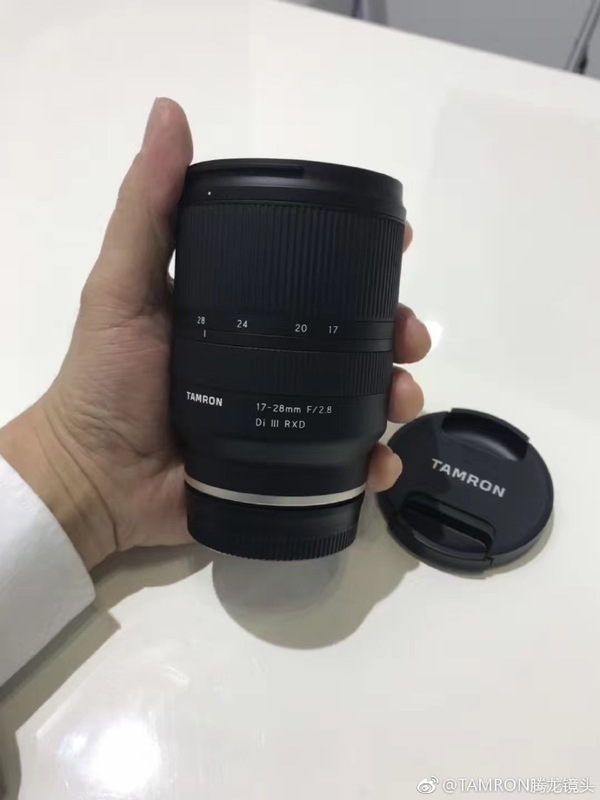 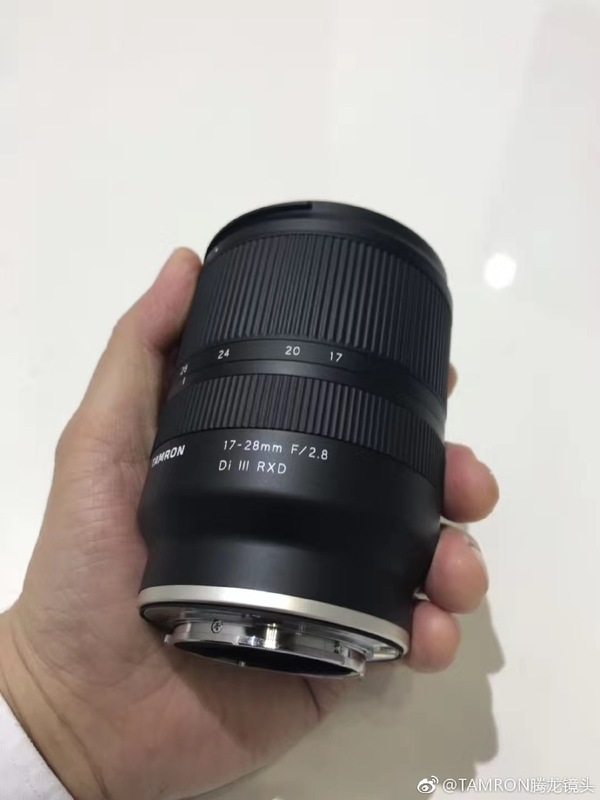 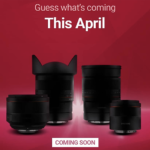 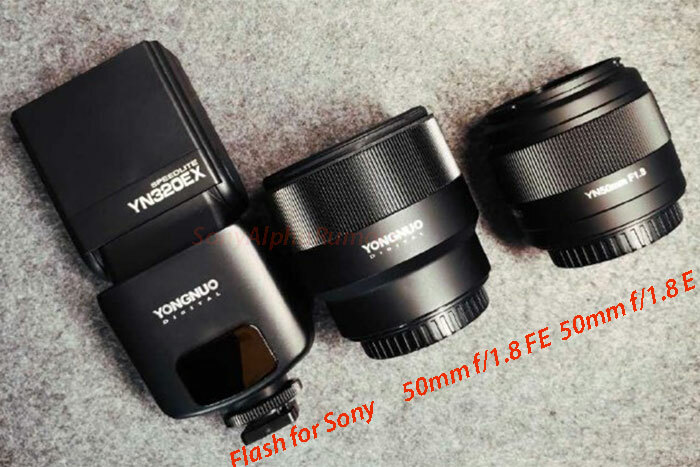 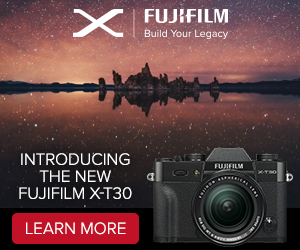 This is an exciting addition to the FE lens lineup! 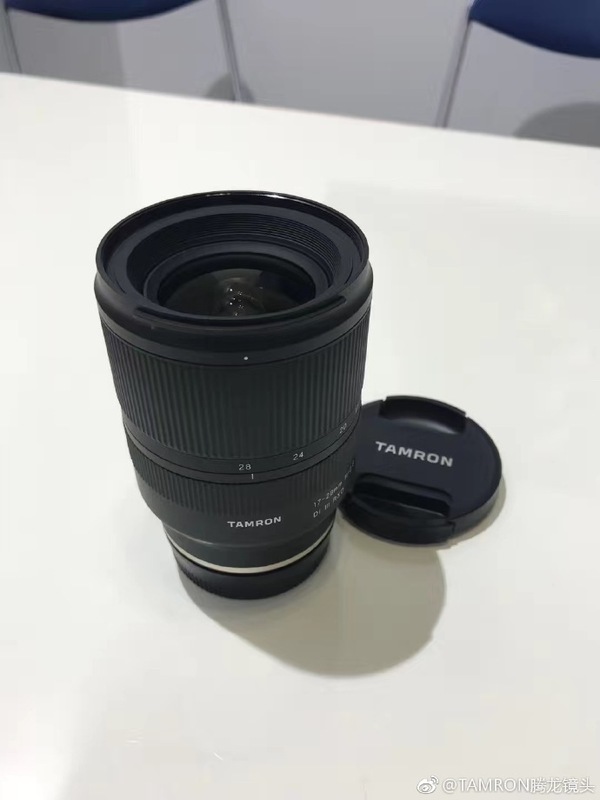 Fast and compact….perfect for my hiking tours! Sony 135mm review at Photographyblog. 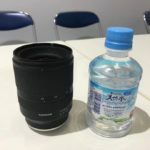 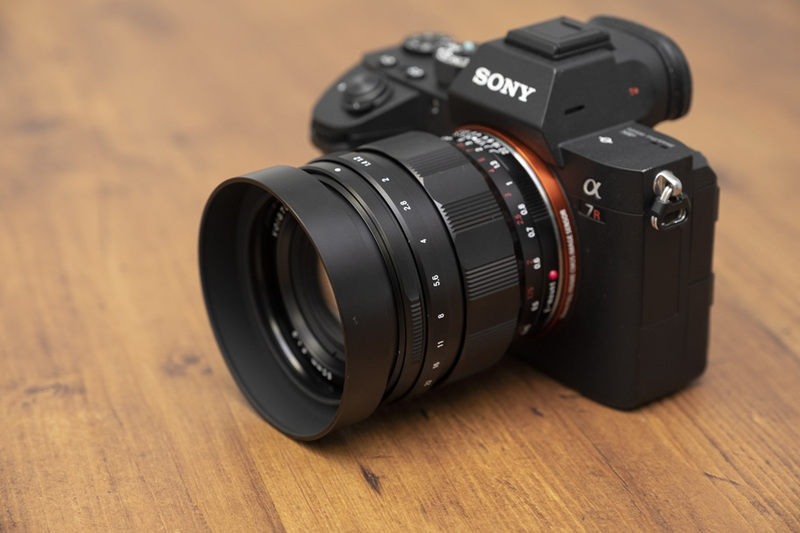 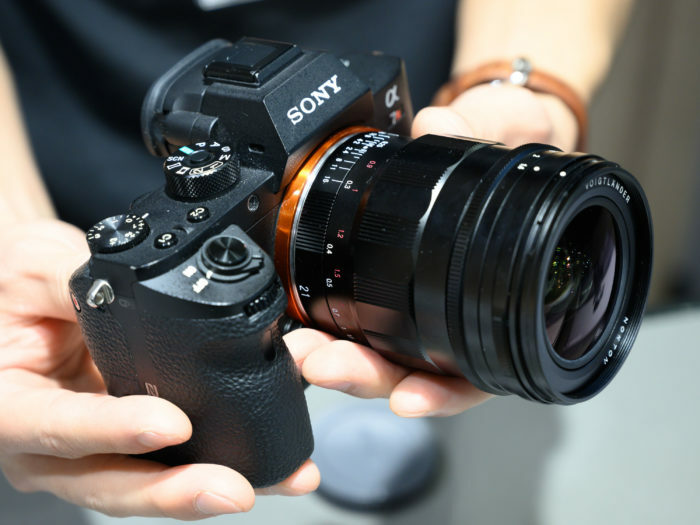 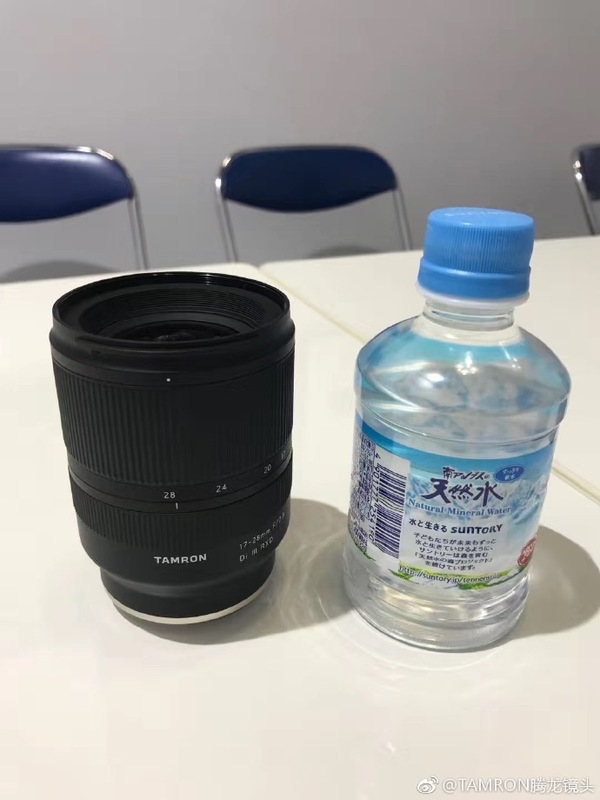 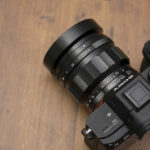 Sony FE 135mm f/1.8 G Master Sample Photos (ePhotozine). 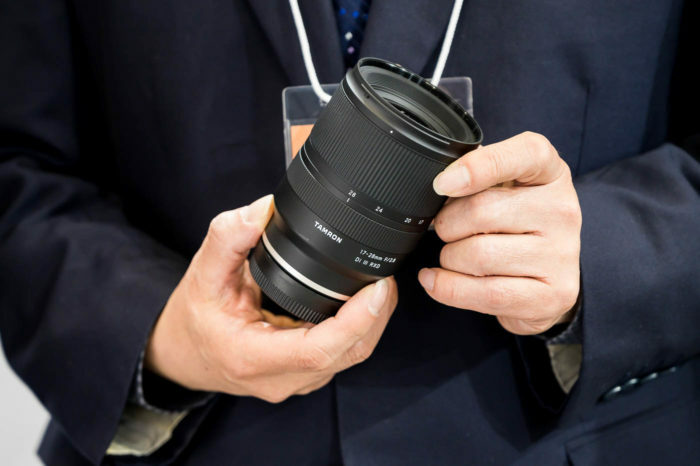 Hands-on with the Sony 135mm F1.8 GM (Dpreview). 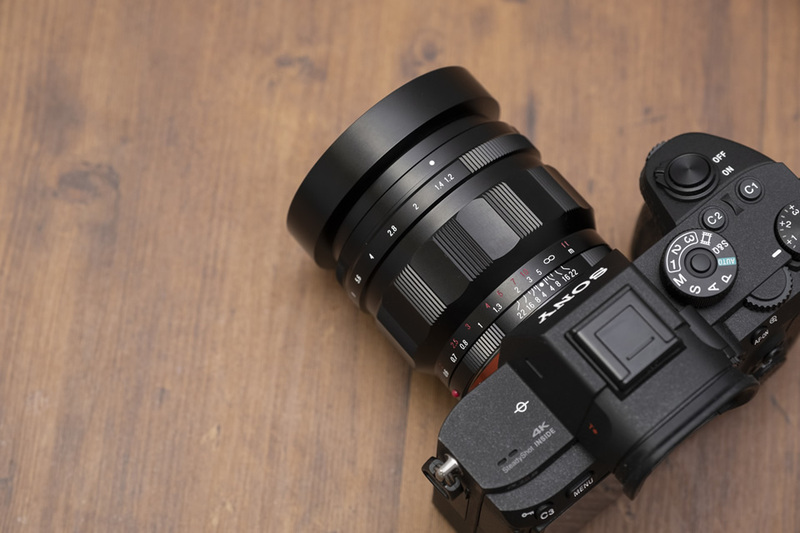 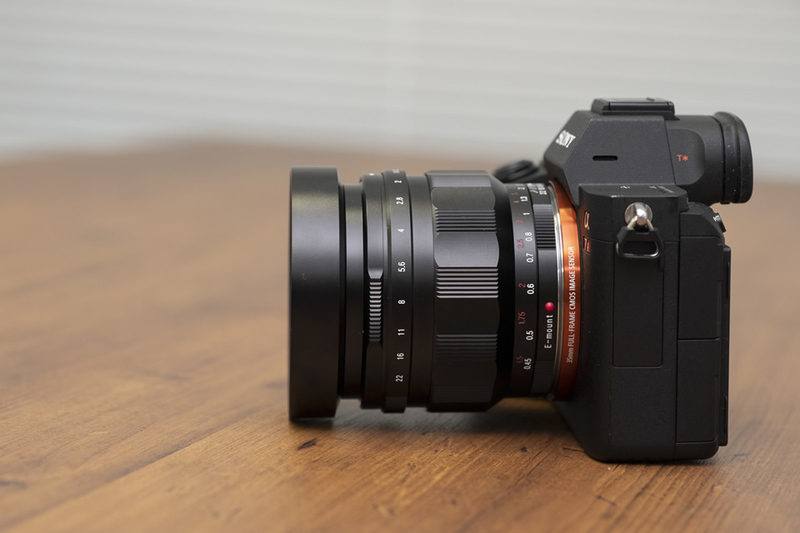 Sony FE 1,8/135 mm GM in der Praxis (Fotomagazin). 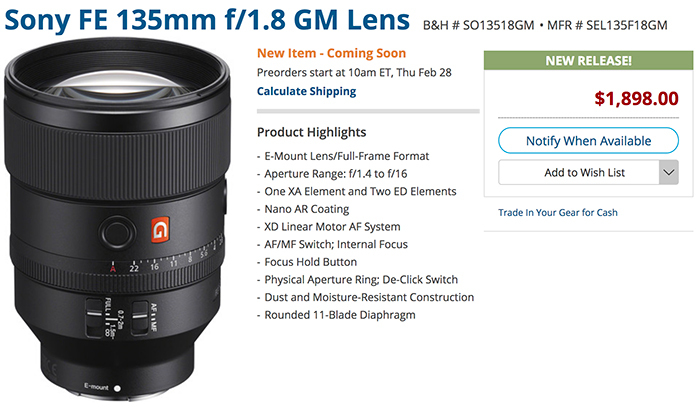 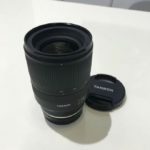 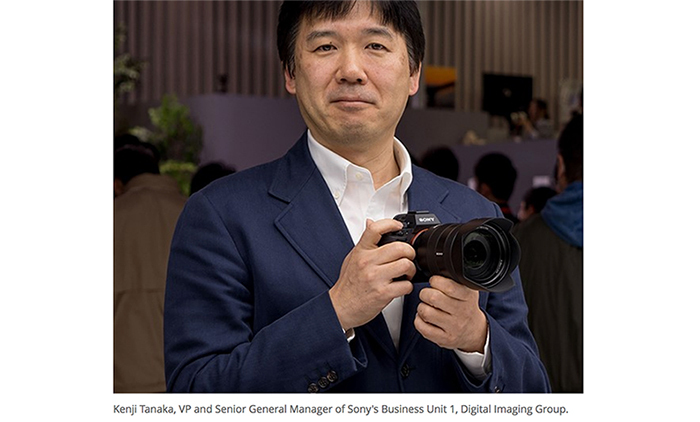 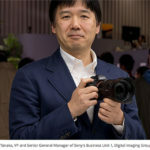 Sony 135mm GM at Amazon, BHphoto, Adorama and FocusCamera. 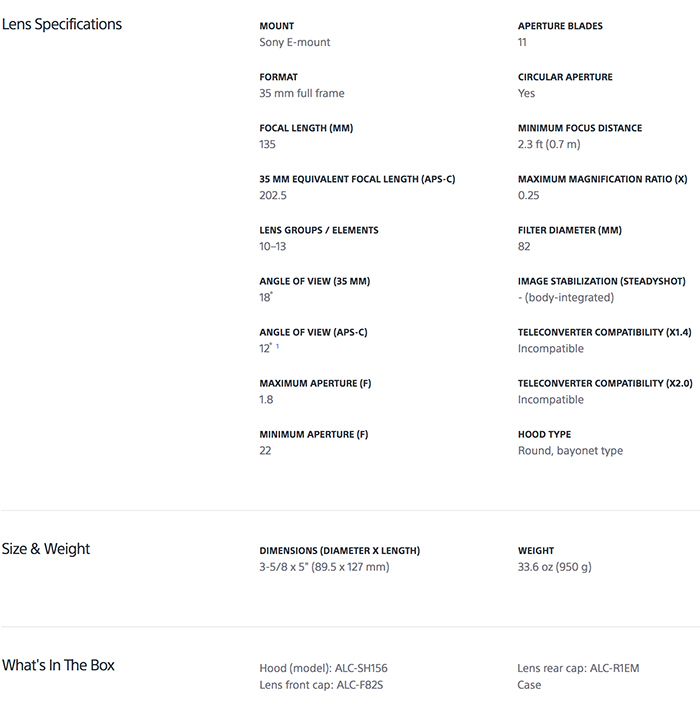 EU at ParkCameras, WexUK and Calumet DE. 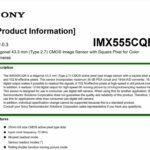 Sony RMT-P1BT remote commander at Amazon, BHphoto, Adorama and FocusCamera. 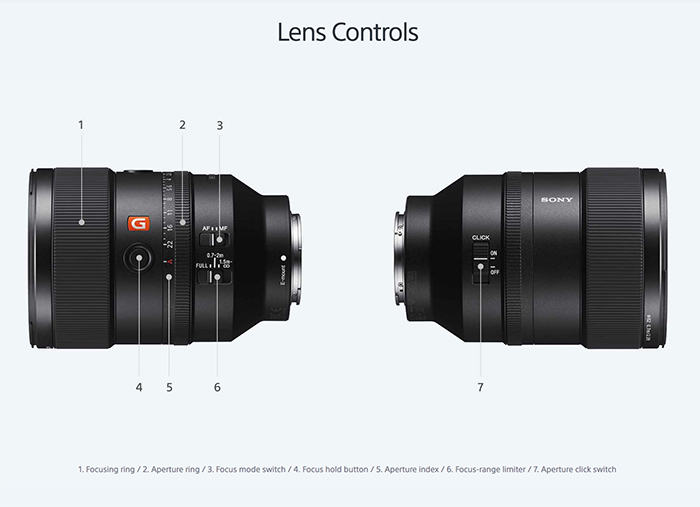 Sony T* Circular Polarizer Filters at BHphoto and Adorama. 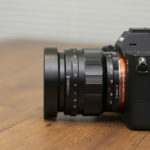 Getnavi posted these first hands-on images with the new Voigtlander Nokton 50mm f/1.2 FE lens (Click on it to enlarge).